This College is accredited by NAAC A (National Assessment and Accreditation Council) validity is 10 May 2020 and the score is 3.3 . 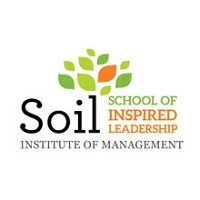 I took admission in this college through OJEE counselling. 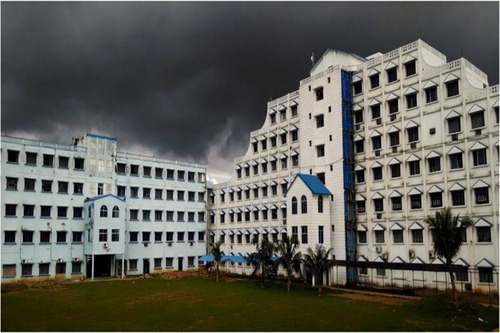 It is considered as the best private college under BPUT Odisha. Academic standards are rock solid and is improving day by day. Proctorial system is very good here. The proctors contact the students as well as their parents from time to time. Faculty members are highly qualified and experienced. They are ever ready to extend their helping hand at any time we need. They take care of each and every students as their own children. At GITA the teachers are handpicked by a team of educational experts and envisage the motto of the institution in the students. 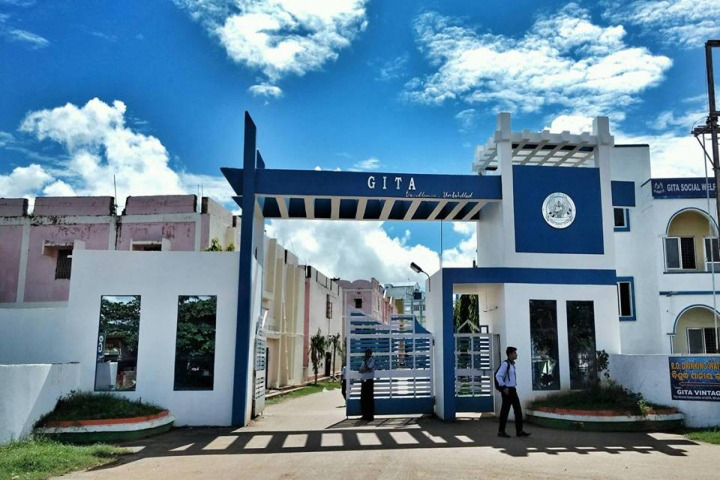 GITA is haven for students where they get a chance to hone their extracurricular skills by becoming a member of varied range of clubs like robotic club, photography club etc. GITA has a very dynamic Training & Placement cell which has helped the students to have placements in various reputed corporate bodies, core sectors etc. Nearly 90-95% students obtain placements in their 7th semester. This collage has very good infrastructure. Very good lab. and class room.teacher are very cooperative any time or in any movement any type of doubt they explain. different exposure are also take different topic at our study time. After complete the semester we also getting very good marks. Different campus also arrange by the collage at the wright time. Gandhi institute for technological advancement is a premium institute comprising of best faculty and student. The college provides best quality education and almost100 % placement.it provides with latest tools and services for its students. Gita ranks among best 10 institutes of Odisha. What exam one has to qualify for getting free MS and post Doc admission in USA? 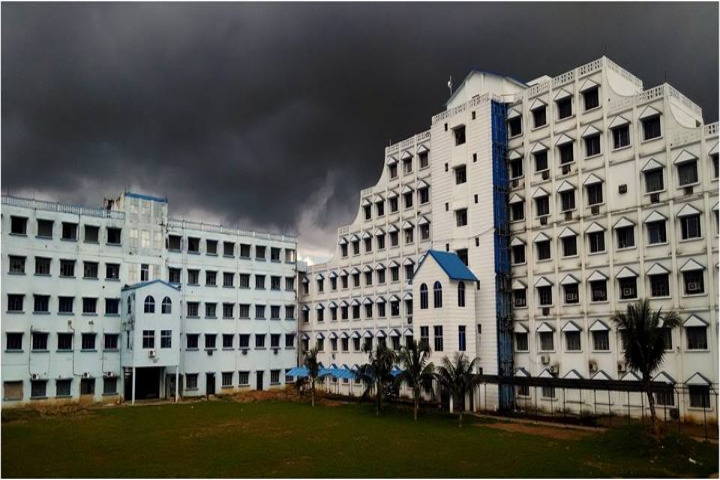 Why is GITA Engineering College the best private engineering college in India? Which private college in odisha is better to persue btech in ece? (cv Raman/ silicon/ GITA/ oec)!! Among CVRCE SILICON GIET GIFT NIST and GITA bhubaneswar,which one is better for btech (ECE , mech )? Out of GIET GIFT and GITA bhubaneswar, which one is better for btech (ECE/ mech.)? 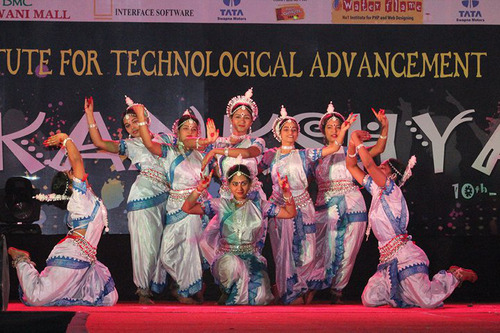 GIta Bhubaneswar is best in terms of Geographical Location, fee structure and academics. This College is accredited by NAAC (National Assessment and Accreditation Council) A validity is 10 May 2020 and the score is 3.3 . Boys Hostel :A Home away from Home - at GITA we provide the students with facilities that are simple yet comfortable. The separate facilities for boys and girls, caring wardens and a tight security ensures a pleasant stay allowing you to focus on your academics. The campus has strict security through smart cards, biometric readers, latest IP cameras, fire warning systems, 24-hour guards etc. Girls Hostel :A Home away from Home - at GITA we provide the students with facilities that are simple yet comfortable. The separate facilities for boys and girls, caring wardens and a tight security ensures a pleasant stay allowing you to focus on your academics. The campus has strict security through smart cards, biometric readers, latest IP cameras, fire warning systems, 24-hour guards etc. Gym :The students can also spend their time sweating it in the well-equipped gymnasium under the guidance of a personal trainer. 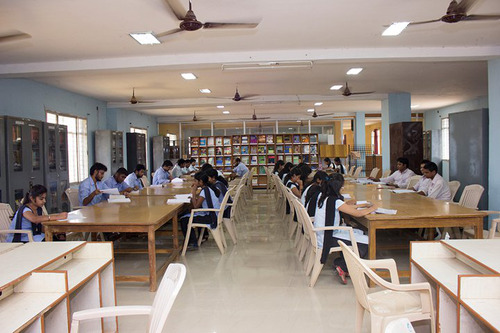 Library :The GITA Library System comprises of a Central Library and 08 departmental libraries that collectively support the teaching, research and learning in the Institute. The Central Library houses a total collection of over 35 thousand books, 98 National and International journals, 24 magazines, 3597 videocassettes and 17 Newspapers in the fields of science, engineering, humanities, literature and management. GITA Library also provides lots of e-resources like IEEE, Science Direct, Sage, Springer and Emerald etc. All in-house operations in the library are fully computerized using the LibSys software package that also provides web-based access to the online catalog of the Library. The whole premise of Central Library is under CCTV Surveillance. 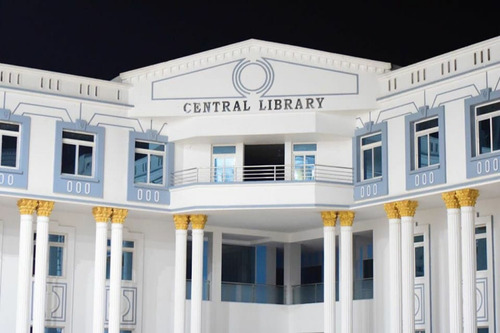 The central library is supported with 24X7 high-speed wifi for the library users. Sports :Students at GITA have always won accolades to the college not just by their academic performance but also with their prowess in the field of sports. 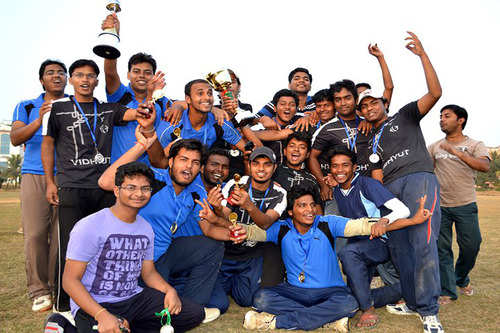 In the recent times, we have won the prestigious Rajdhani Cup, Silicon Cup etc. Transport Facility :A fleet of more than 20 buses to provide convenient and hassle-free travel to our students. We keep updating our fleet and ensure its upkeep to make commuting comfortable. 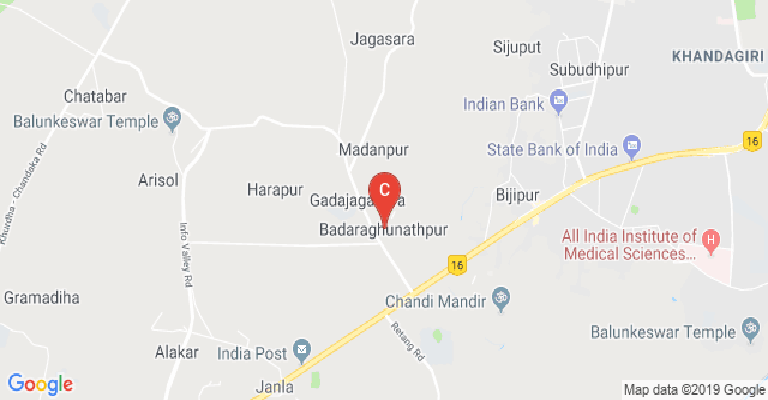 They cover all major routes of Bhubaneswar as well as from Cuttack &amp; Khurda. Wifi :Knowledge is in the air and in the recent times, this is a fact. The internet provides knowledge at your fingertips, it’s the best guide and your own 24*7 tutor. We keep this in mind have ensured that our students are never far from it, they can access the internet thanks to the lightning fast internet service provided by Tata Docomo at 45 Mbps. Banks/ATMs :There is also an on-campus Bank and ATM facility.